The third guest art is from Megan Dvorak! 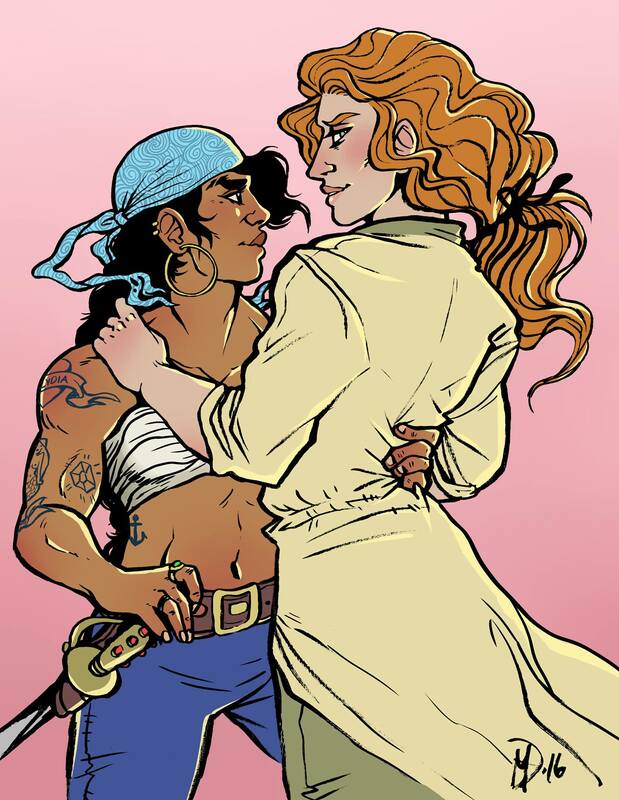 Megan is a Pennsylvania based Scorpio/illustrator who has a passion for drawing animals (both alive and extinct), queer women, humorous eroticism, the occasional fanart, and anything remotely creepy. In her spare time she dreams about Halloween and her beautiful girlfriend.